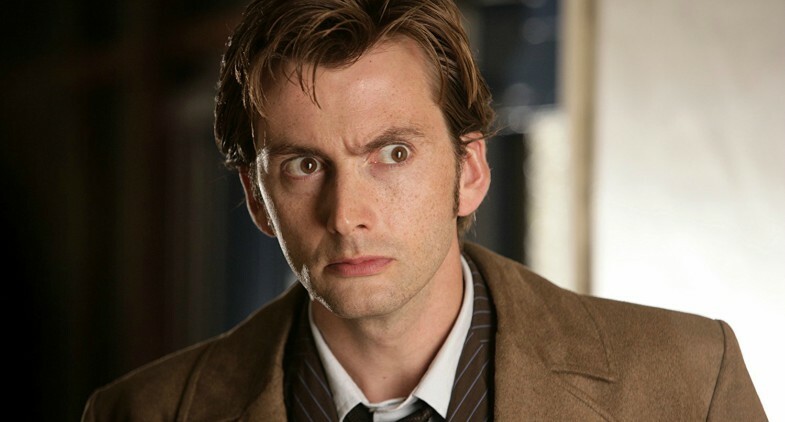 David Tennant is adding another role to his repertoire of voice acting, by joining the cast of Rooster Teeth’s new animated series GEN:LOCK. Tennant, the former Tenth Doctor of DOCTOR WHO relatively recently lent his voice as Scrooge McDuck to the reboot of DUCKTALES. Regarding GEN:LOCK, Tennant will be joining talents like Michael B. Jordan, Koichi Yamadera, and Dakota Fanning. GEN:LOCK will be the second anime-style animation Rooster Teeth is producing after their first, RWBY. The show will premier January 2019, on Rooster Teeth’s streaming subscription service that starts at $4.99 per month.